Although drones have been available for many years, the technology has only recently started to make its way into the insurance industry. In most cases, it started as an adaptive process using technology from the mining, aggregate, and farming industries. The results were encouraging and this opened the door for companies that specialise in insurance technology solutions. The user experience now on offer is truly astonishing and offers great opportunities for effective claims management and accurate risk assessment. However, risk-aversion comes naturally to the insurance industry so adopting this new technology has been muted. The primary barriers are concerns about privacy, consent, data storage and protection, as well as the regulatory environment. These apprehensions have so far outweighed the benefits of using drones – such as safety, speed, data quality, and cost. 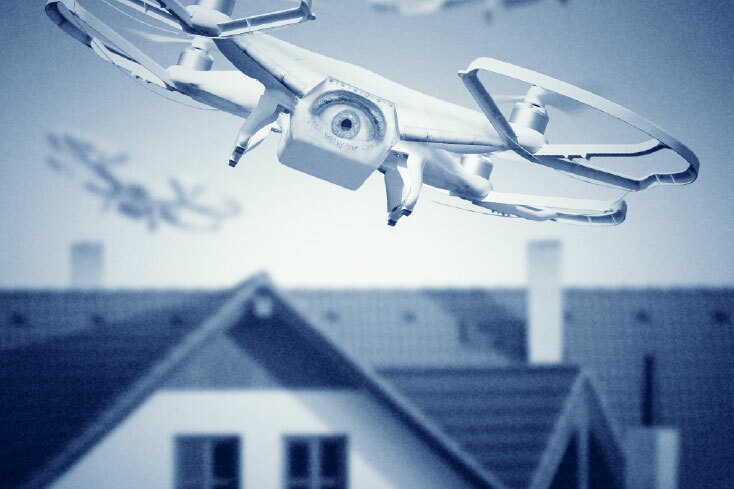 Fortunately, the insurance industry is also pragmatic and, therefore, many carriers have set up task forces to investigate opportunities to use drones for building envelop inspections. 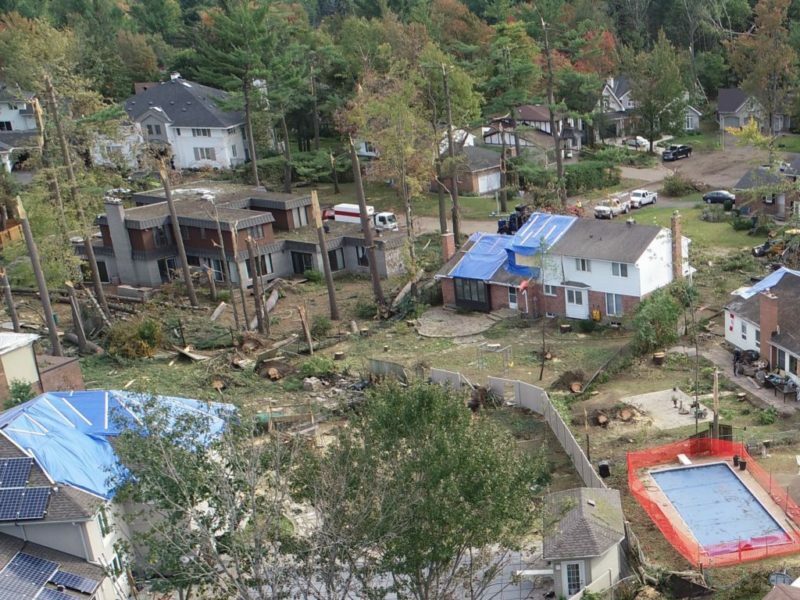 Others have stepped out further and have started using drones on a limited scale – mostly for roofing inspections. Overall, the current state is somewhere between “Should we move forward?” and “We have to move forward!” The challenge is to acquire the right information to make sensible decisions. One way to start the rationalisation process is to apply comparative analyses. For example, is a drone roof inspection likely to create greater privacy issues than a person on a roof? Is the informed consent process different for drone inspections? Is data collected during a drone flight handled differently from data collected for other property claims? These are all valid apprehensions. However, the greatest perceived barrier to adoption is the regulatory environment. It is also the greatest misconception. Terms such as TP 15263, VLOS, SFOC, ROC-A, and CARs just don’t belong in the everyday lexicon of insurance. In addition, Transport Canada has published regulations that can challenge a layman’s powers of comprehension. However, it is safe to say that 90% of insurance-related roof inspections can be carried out using a drone in 100% compliance with all current regulations. It all comes down to the systems (hardware, software and security) and processes (regulatory, data and flight management) employed. There are drone operators conducting inspections legally and safely across Canada right now. It boils down to understanding and adhering to Canadian regulatory requirements. There are two good reasons to examine the use of drones in insurance very closely: safety and CAT management. Roofing is the most dangerous occupation in construction and CATs are the industry’s equivalent of death and taxes – they’re inevitable. The safety angle cannot be over-emphasised – and it’s not just slips and falls that endanger people working on roofs but also heat exhaustion in summer. Drones’ role in CATs was well-documented in the 2017 US storm season. Speed, safety, consistency, and ease of use were the key advantages of using drones at that time. Technology has improved since then so the results are now even better. However, the use of drones goes beyond claims-related inspections. Risk assessments are an important feature of a profitable insurance portfolio and many current inspections, if not most, do not include a full roof examination. 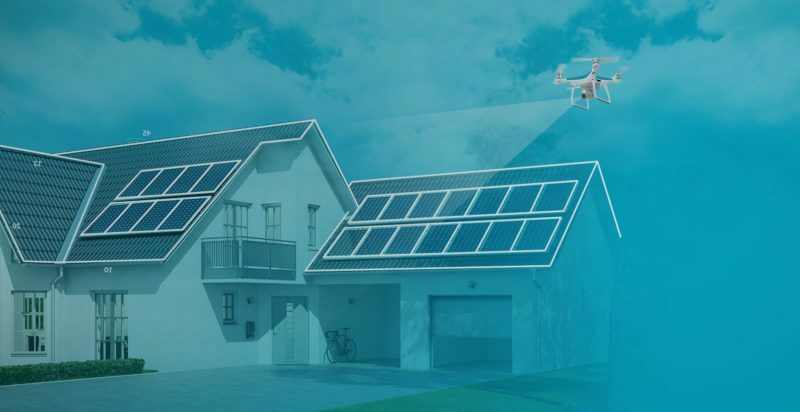 A drone makes full property inspections feasible, accurate, and safe. Experience and qualifications matter and finding the right service partner is the key to a successful transition into the future. 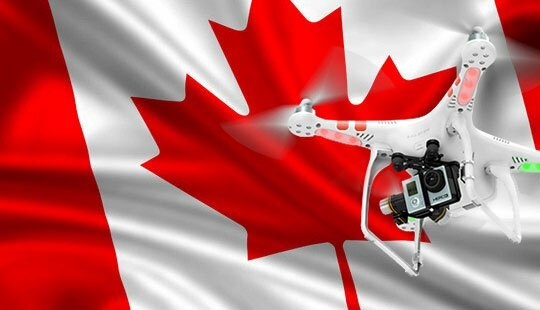 2018 is shaping up to be the Year of the UAV in the Canadian insurance industry!